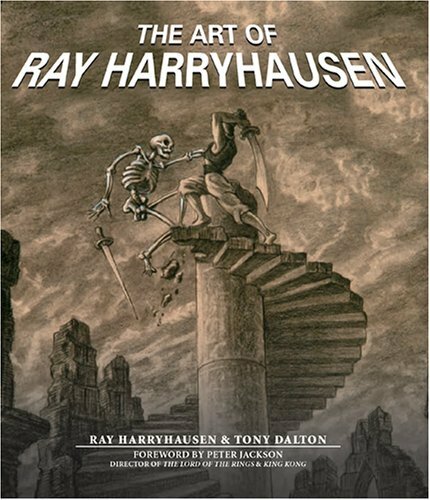 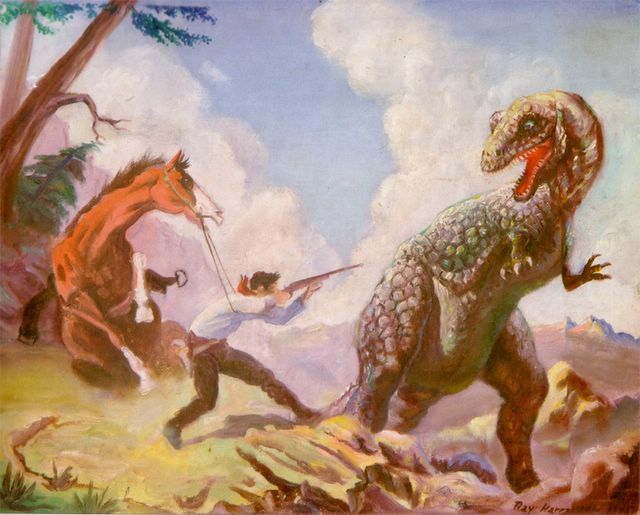 A recent fax from Ray Harryhausen reminds me to remind you all that the appropriately titled “The Art of Ray Harryhausen” is now available from better bookstores. If you order a copy from www.budplant.com you may still be able to snag one of 300 signed copies that they are selling. The above is one of Ray’s rare colour paintings, done circa 1938/9.